The standalone version of HBO is now available on every major streaming TV box. For Roku users, the wait for HBO’s standalone streaming video service is finally over. HBO Now is now starting to appear on all current-generation Roku players. (This generally covers Roku models released after May 2011.) 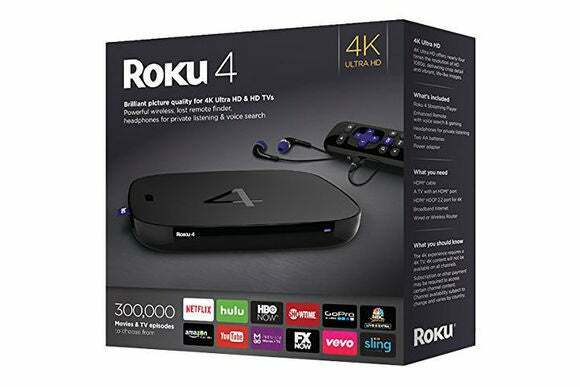 The launch was first confirmed with Roku by CordCuttersNews, after spotting an HBO Now logo on the box of the upcoming Roku 4. HBO has since made an official announcement as well. 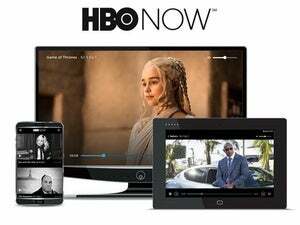 HBO Now costs $15 per month and is available without a cable TV subscription. It includes on-demand access to HBO’s past and current original series, along with movies, documentaries, comedy specials, and sports programming. Those who already get HBO through their pay TV provider should instead use HBO Go, which is available at no extra charge and already has a Roku app. HBO Now first launched in April for Apple TV, iOS, and the web, but required an Apple device to sign up for the first few months. Since then, HBO has added support for Android mobile devices, Android TV, Chromecast, Amazon Fire tablets, and Fire TV devices. With all the major TV boxes out of the way, the question now is when HBO Now might appear on game consoles such as the PlayStation 4 and Xbox One. 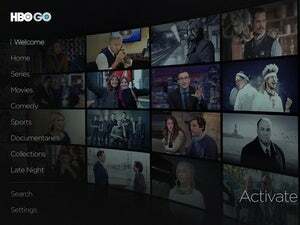 It seems like just a matter of time, as both consoles have apps for HBO Go, and the network has said that it ultimately wants HBO Now and HBO Go to appear on all the same platforms. Why this matters: Given that Roku has the best app selection of any streaming TV box, its lack of HBO Now support had been conspicuously absent. It’s unclear what took so long; we can only speculate that the two companies needed time to work out a business arrangement—which at least includes promoting HBO Now right on the Roku 4 box.